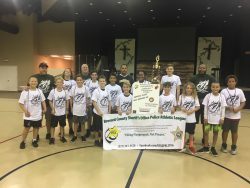 The purpose of the Brevard County Sheriff’s Office Charity, Inc./Police Athletic/Activties League is to foster strong relationships between the Sheriff’s Office and the children of Brevard County by providing academic, athletic, and community service activities during high juvenile crime periods of after school, weekends, and during school breaks. 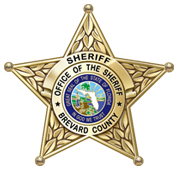 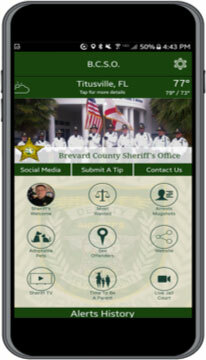 Brevard County PAL was created in 1997. 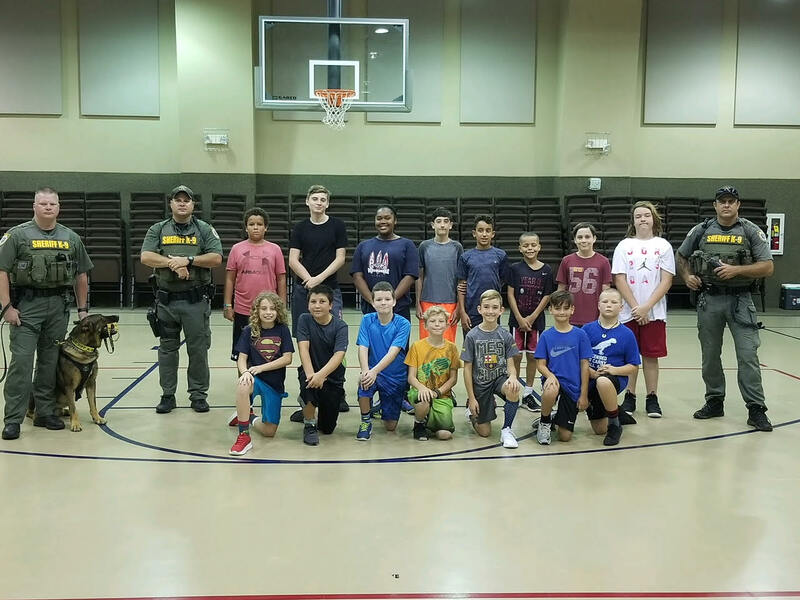 PAL offers structured and personal guidance to youth and is a crime prevention program utilizing educational, athletic and recreational activities to create trust and understanding between Deputy Sheriffs and youth in our community. 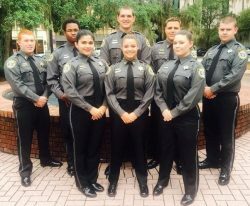 It is based on the conviction that young people – if they are reached early enough – will develop strong positive attitudes towards law enforcement officers. 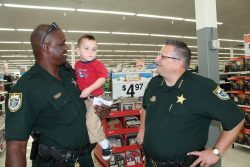 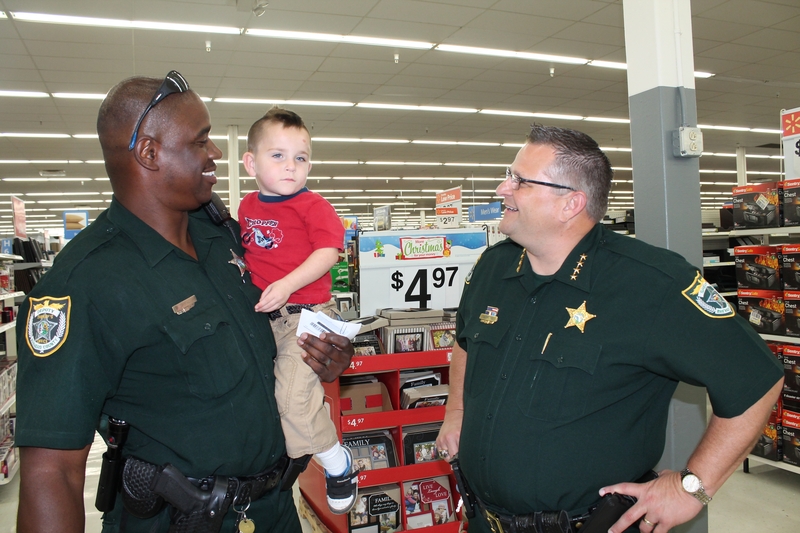 Brevard County PAL is affiliated with the State Florida PAL Program. 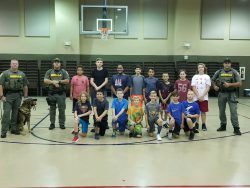 PAL was originated in the 1910’s by the New York City Police Department when they had the insight to offer inner-city youth some positive experiences with law enforcement. Brevard County PAL is a volunteer-driven non-profit organization with a volunteer Board of Directors, and an Executive Director that handles the day-to-day operations of the organization.